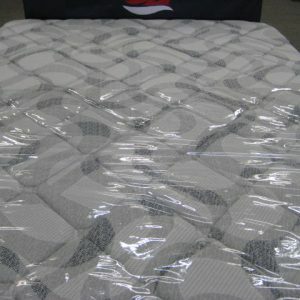 Single sided Pillow-top mattress that is great or regular sleeping for light weight people. 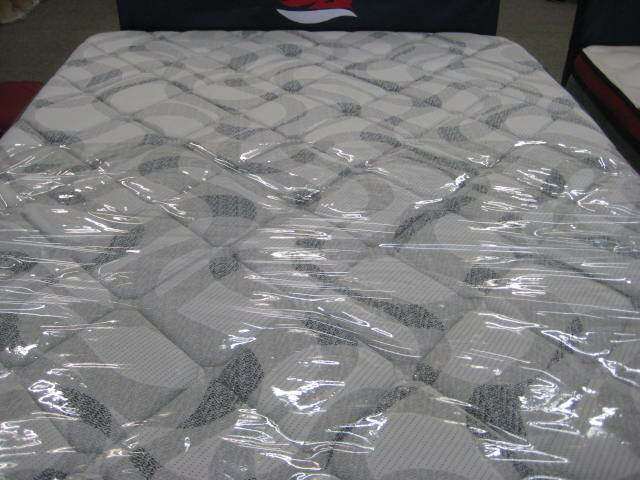 Made with a BONNELL SPRING system and quality knitted fabric covering. 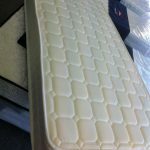 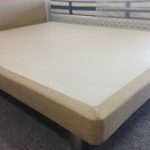 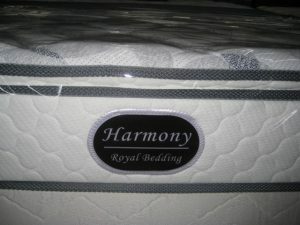 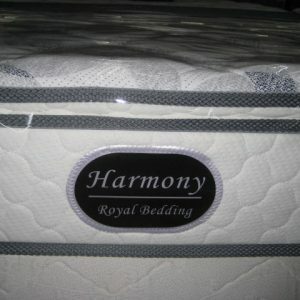 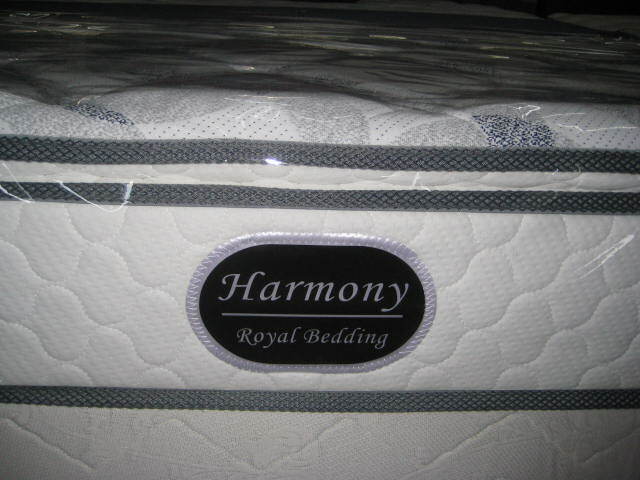 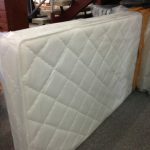 It is considered to be a soft/medium feel in a mattress, this comfort level appeals to a large range of buyers. 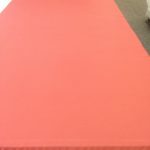 ♦ Non Slip Bottom Fabric.